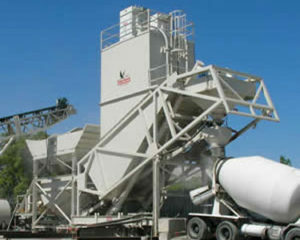 We sell, rent and lease-to-own Portable Concrete Batch Plants for all concrete applications and job sites. 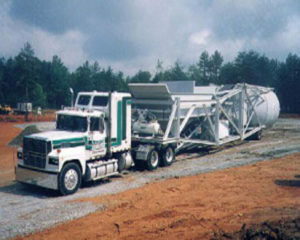 Standard Portable Batch Plants and Decumulative Portable Batch Plants by Belgrade, Liddell Manufacturing and more. Our team will help design and plan your entire job site to ensure your budget and production outputs are met. We provide this service to you with no obligation or upfront costs.